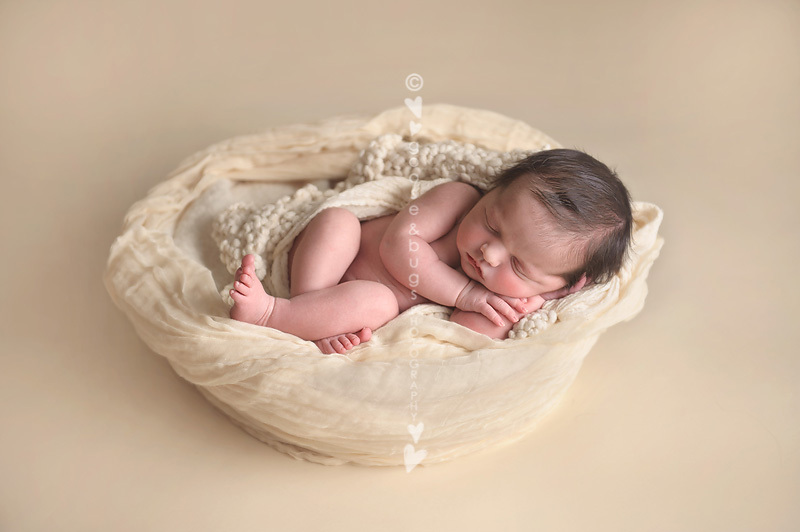 san jose birth photographer • it’s a girl!!! | gooseandbugsphotography newborn baby and child PhotographyCustom children's photography, specializing in newborn portraiture, on location in San Jose, Ca and the surrounding Bay Area. And one little peek of her at 8 days old. Hard to believe she is already growing and changing. The first weeks are so precious and fleeting. This entry was posted in birth, newborn and tagged baby photographer, bay area baby photographer, bay area baby pictures, bay area birth photographer, bay area child photographer, bay area family photographer, bay area newborn photographer, san jose baby photographer, san jose baby pictures, san jose birth photographer, san jose newborn photographer, san jose photographer | Bookmark the permalink. Gorgeous job! What a wonderful gift for this family! I know they will cherish them forever, great work! Wow!…so beautiful. You did such a wonderful job Leandra. Absolutely wonderful images–and that last portrait is stunning! Absolutely precious! Just can not WAIT to snuggle her myself!! Congrats on a job well done Meghan and Craig! Beautiful! I love how you captured the simple, precious moments in the hospital. Lovely work, friend!